3-Stripes on sides extending halfway down for classic Adidas look. VentedClimacool keeps you cool and dry. 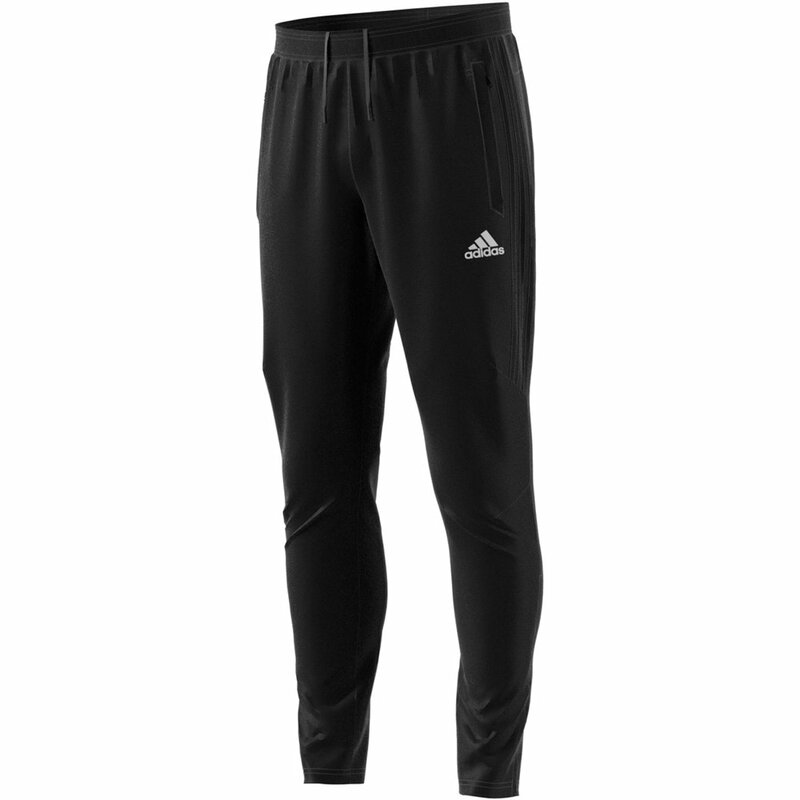 The Adidas Tiro 17 Training Pant - Available today at WeGotSoccer!